PRIDE MARTIAL ARTS Top 10 Academy Nationwide! Members 2 Locations to Serve You! child to strengthen their body and mind. 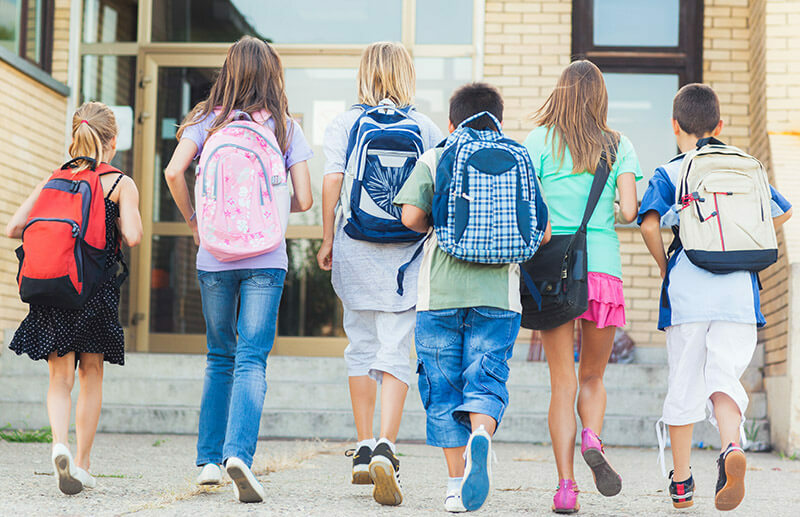 Looking for a safe, reliable, after school program that is both Fun and educational? Each day consists of going to work, picking the kids up from daycare and getting dinner ready fast enough to run right back out the door for evening activities. Not to mention that the kids' homework still needs to be completed. Unfortunately, all this rushing around doesn't leave much room for family time. Our after school programs are the answer! Your children will have a blast as they develop their concentration, confidence, discipline and their self-control while learning the martial arts. If you would like more information, or to register, please give us a call at (619) 421-1282. We are now accepting applications for the 2019 school year! Inquire to receive more information by calling our SD headquarters at (619) 421-1282. 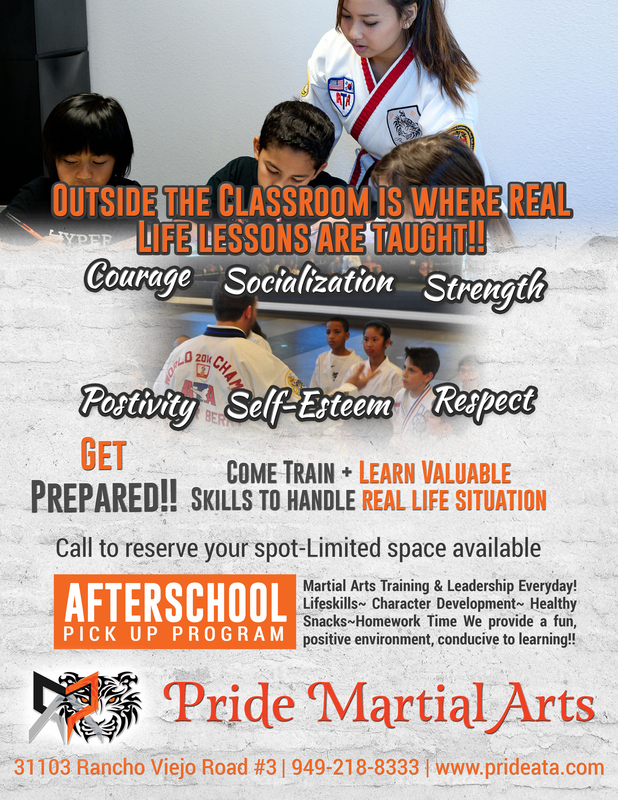 Daily amazing martial arts training & confidence building for bully defense. A positive and educational environment with lots of FUN activities! 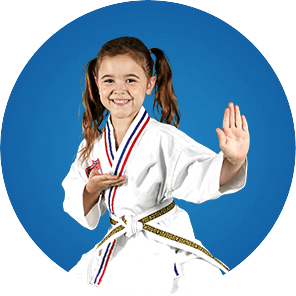 Many psychological studies have found that children studying martial arts have an increased responsibility and a high sense of self-esteem. This is why millions of parents use martial arts to supplement their children's education. parents enroll their children in our program for different reasons, but with one common goal: To help their children grow and mature to the best of their abilities. We are interested in all our students lives! Leadership Training incorporates class activities and programs to develop management skills, public speaking, powerful communication, positive decision making and more. Creative forms, demonstration teams, tournament competition and more. Creative weapon forms, training with all weapons and speical seminars. Daily activities to develop discipline, respect, courtesy, perserverance and all ATA Life Skill Training. The Hyper Fight Club’s mission is to give your child a strong sense of confidence so they may overcome aggressive bully situations. Hyper Fight Club will teach your child to verbally assert themselves to prevent physical attacks as well as developing skills to stay safe. Your child will learn to develop fundamental self-defense techniques as well as leverage based control positions to neutralize bully attacks. The ATA Leadership Program offers students personal development through advanced training programs to accelerate their martial arts skills, as well as valuable life skill lessons that they will apply daily, inside and outside the classroom. Teaching students to find their own strengths, be disciplined in their actions and develop a “Yes I Can” attitude, are just a few of the benefits that will equip them to meet the challenges of leadership. A great place for our boys since they were five years old, now they are in their teens. The instructors are exceptionally great with the kids and very knowledgeable in what they do. Supper wonderful group of folks. Everybody is like family to us. You'll love it too. Pride Martial Arts and their incredibly gifted staff of instructors are the reason why my once "little one" has grown to become a beautiful, confident, disciplined and honorable young lady. Without Mr. Berry and Mrs. Ahn, I cannot say with confidence that we would have had this wonderful pride and outcome. Words could never express or adequately thank Pride Martial Arts for what it has accomplished within our family. 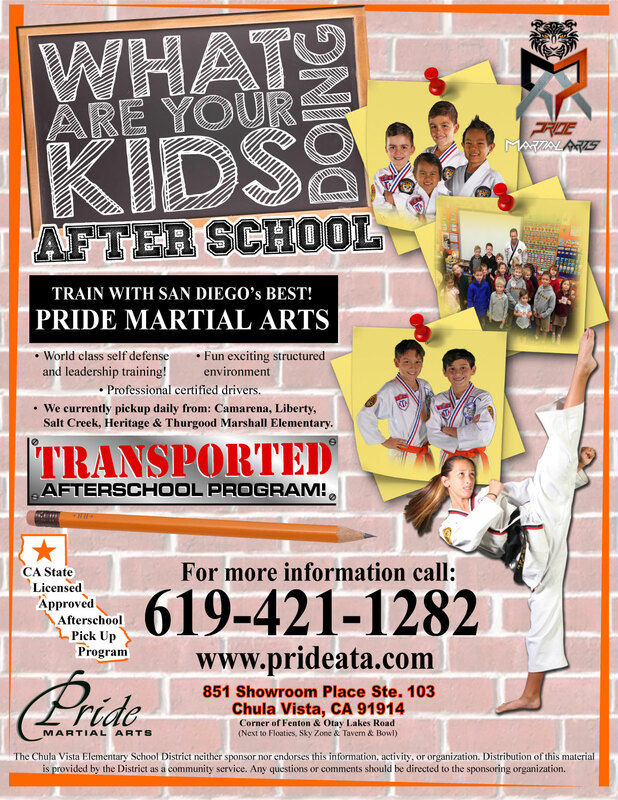 Our Pride Tigers program is for ages 3-6, Martial Arts Kids is for ages 7-13 and the Teens start at age 14. Absolutely not, all our programs are controlled and there is NO fighting allowed at our academy. 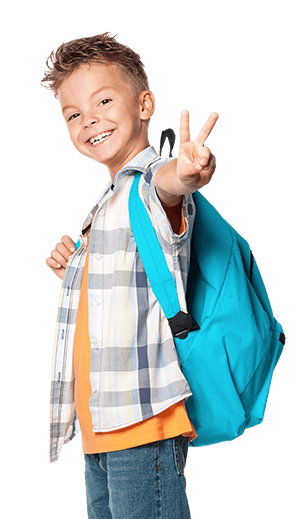 Your child will though be learning how to protect and defend themselves as well as learn how to avoid fights and being bullied. Our sparring classes and Hyper fight programs are designed to teach your child how to protect themselves in a real-life situation. The training and combative teaching is all taught with your child's safety first.